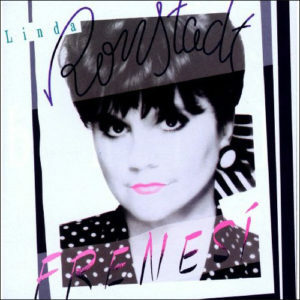 It is one of those ironic twists of fate that Linda Ronstadt was forced into retirement in 2011, the year her seminal Afro-Caribbean album, Frenesí was re-released. Her debilitating Parkinson’s condition has since worsened and sadly, her glorious voice has been silenced forever. However this recording will forever be hailed as an epic voyage into Latin America by this iconic artist who rose to eminence in the 1960’s popular music wave with her first group, a trio: The Stone Pones. Riding the crest of a gathering wave ever since, Miss Ronstadt traversed a vast musical topography from the land of the Navajo (Arizona), where she was born and raised on its influential folk music through New Orleans, when she appeared with the Aaron Neville and also the Neville Brothers’ band and the Nelson Riddle Orchestra where she sang straight-ahead swing repertoire and Afro-Caribbean music of which this disc is one of the highlights. 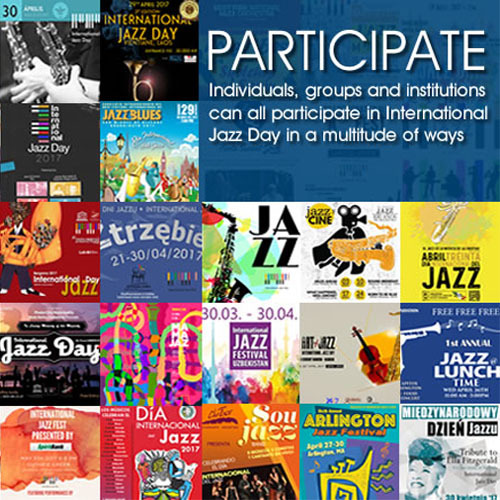 Choosing to leap onto the big stage and to front a group that includes several stellar musicians such as tresero Yomo Toro, horn players such as Justo Almario and percussionists like Luis Conte, Armando Peraza and Orestes Vilató, as well as the formidable Skywalker Symphony, Miss. Ronstadt is exquisite voice raising in power in songs such as “Verdad Amarga” and weaves these songs of varied themes into a convincing whole. Her pacing here is completely involving, with several songs acting as points of thoughtful cumulation. Especially moving is “En Mi Soledad”, the moving melodic lines sustained by the superb guitar and the rest of the orchestra with searing intensity. Best of all, of course, is the variety of colour that Miss Ronstadt brings to this luscious repertoire. The airy nimbleness of the musicians behind her also add much to the music in the way of turning even simple melodies into rhapsodic arabesques, so beautifully exposed in a song like “Perfidia”. This recording is much more than a souvenir of a showy occasion in Miss Ronstadt’s career. With sheer mesmerizing power Miss Ronstadt holds the listener rapt. Given the complexity of the arrangements, masterfully written by Ray Santos, Miss Ronstadt sails through them and in such events as the starkly beautiful opening bars of “Te Quiero Dijiste” her ability to draw attention to the deeply-felt emotion as well as the sheer aesthetic beauty of the composition is absolutely affecting. Moreover she does so with unwavering charm contained in the gentle vibrato of her voice together with her enunciation and delivery of the Spanish lyric (throughout). It is this and the fact that this – as large musical productions go – is an exercise in the perfection of light and shade. Happily it is also driven by one of the most beautiful and memorable voices on the planet: that of Linda Ronstadt.